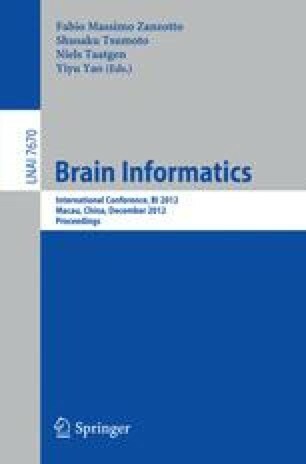 To investigate how human brain was involved in explicit rule acquisition during problem solving, with the technique of fMRI, we used a task of simplified Sudoku solving to detect the change of brain activity from a freshman to a rule-acquired solver. Brain activities in the lateral prefrontal, inferior parietal and anterior cingulated cortex increased suggested a goal-directed processing with more accurate representation of problem state and more efficient rule retrieval. The decrease deactivation in the medial prefrontal gyrus might relate to a reduced resource allocation in the later stage; and the signal change pattern of first increasing then decreasing in the superior parietal gyrus might suggest a sensible response for attention to visual perception and recognition during the proceeds.